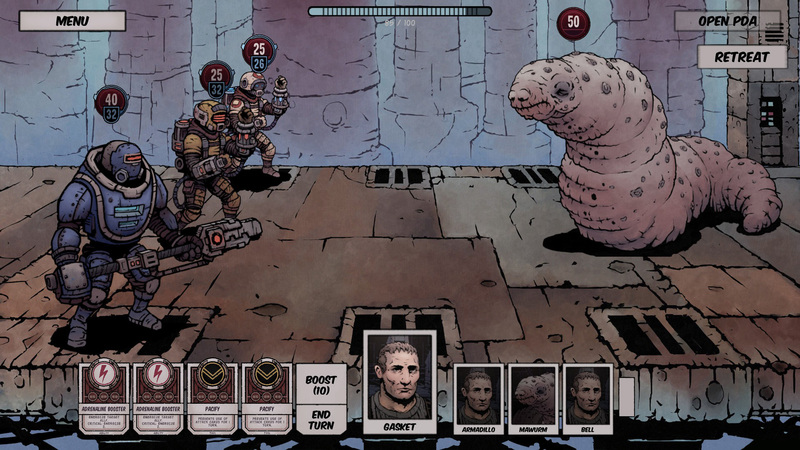 Everything about Deep Sky Derelict seems to have been done right, from the synthwave soundtrack to the lore to the unusual combat system. It’s rare that a game with procedural elements holds my attention for long, and rarer still that an RPG can show me something new. 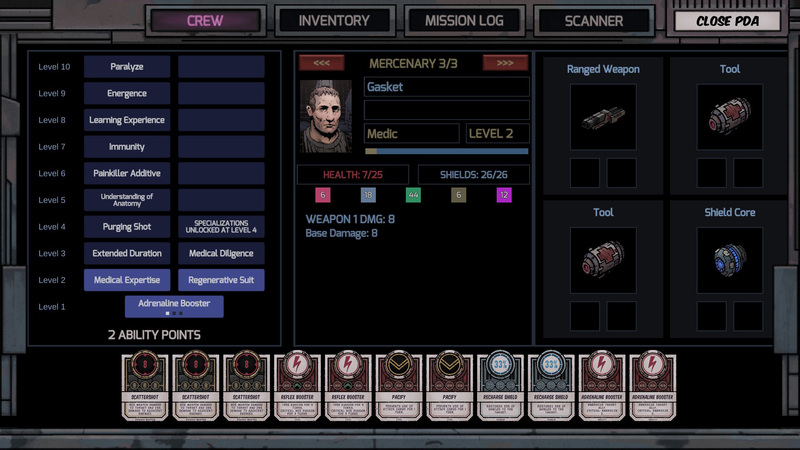 Deep Sky Derelicts has managed to do both and pull it off with a certain ballsy panache. 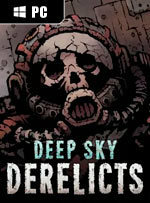 Overall, however, I like Deep Sky Derelicts. 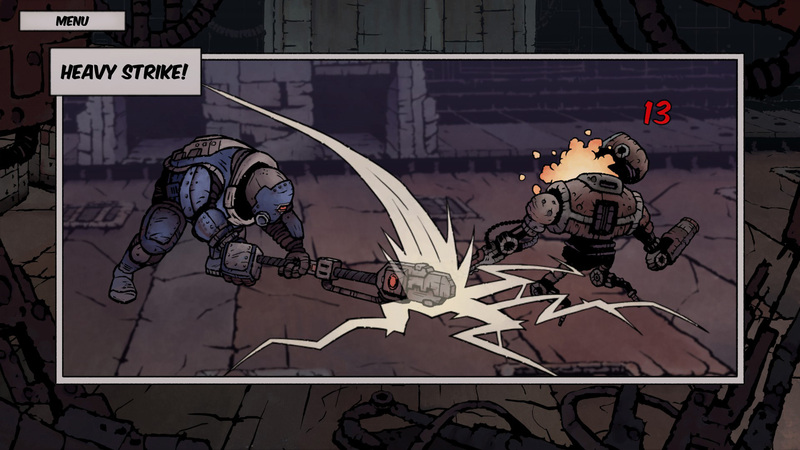 It's literally the embodiment of "easy to pick up, difficult to master" and it will provide fans of Darkest Dungeon with another terrifying journey into the unknown that will require nuanced and strategic gameplay in order to be successful. 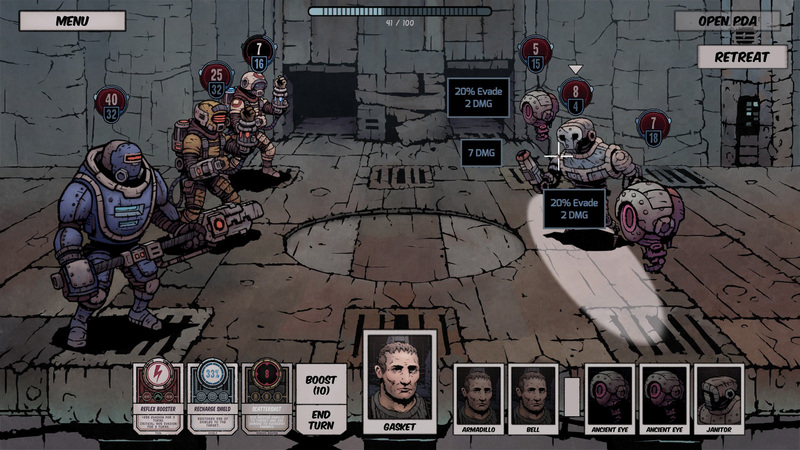 Deep Sky Derelicts often feels like the derelicts you explore in-game: large swathes of emptiness and obstacles that can try your patience, with thrilling moments and some interesting choices to soothe the nerves. Much of the replay value is wrapped up in how the classes, skills, and equipment interact, as the dungeon-delving itself is reducible to largely uninvolved clicking between points of interest as you scan the map. 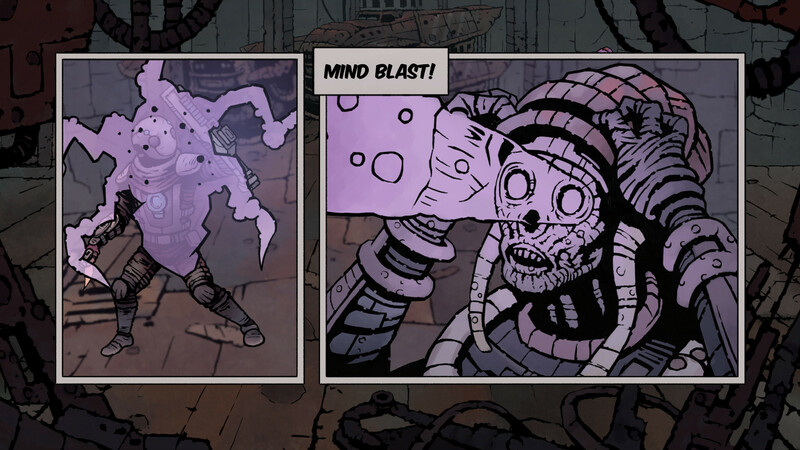 Deep Sky Derelicts logra llamar la atención gracias a dos ganchos, su estética y la combinación de diferentes reapropiaciones de elementos ya probados con éxito, especialmente en Darkest Dungeon. Sin embargo la combinación de sus partes no logra crear un conjunto armónico que tenga identidad propia y valor por sí mismo. Schade ist zwar, dass es keinerlei Entwicklung der Basis gibt, die Söldner weitgehend überflüssig sind und die Masse an Beute ohne direkte Vergleichsfunktion irgendwann nervt. Aber dieses Abenteuer ist gerade auf dem ersten Schwierigkeitsgrad deutlich verzeihlicher als sein Fantasy-Pendant, so dass man nicht so schnell frustriert wird. Wer Science-Fiction und Rundentaktik mag, wird richtig gut unterhalten. Она вообще идеально подходит для «сессионной» игры: прошел половину «дереликта» в дороге, закрыл игру и отправился на работу или учебу — вот только пока это все в мечтах. На данный момент игра есть только на PC, но в будущем, возможно, авторы все же выпустят версии и для других платформ (обдумывают как версии для планшетов, так и для Nintendo Switch). Да и контентом, надеюсь, не перестанут поддерживать — а то маловато его сейчас.